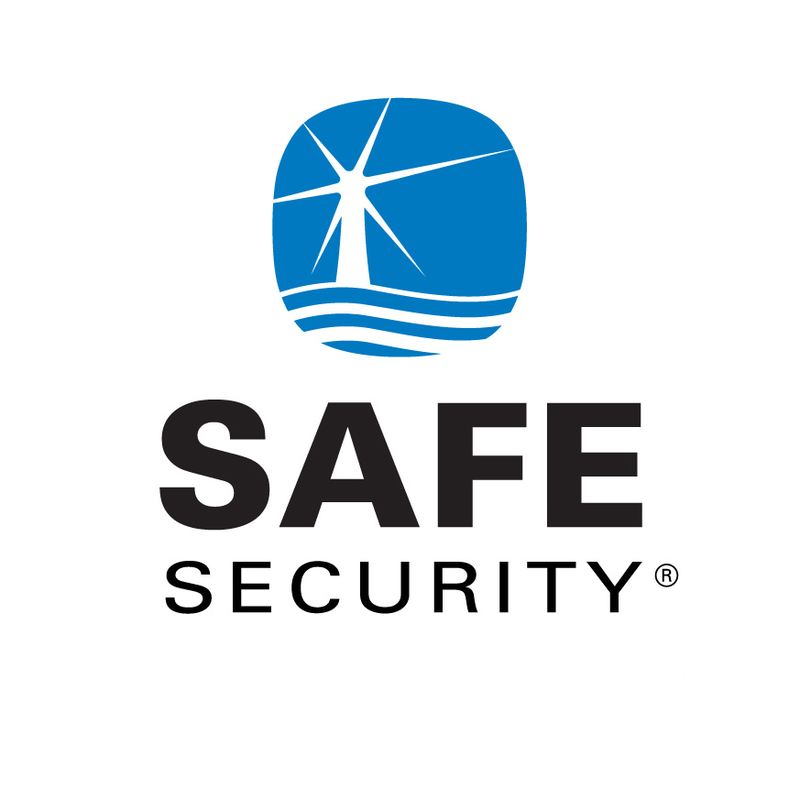 Safe Security was the 1st Funding Source to take a chance on One Stop Portal. They have a forward thinking model and we have big plans to have some of the greatest Safe Security integration capabilities that any one has ever seen between any CRM and Funding Source ever. 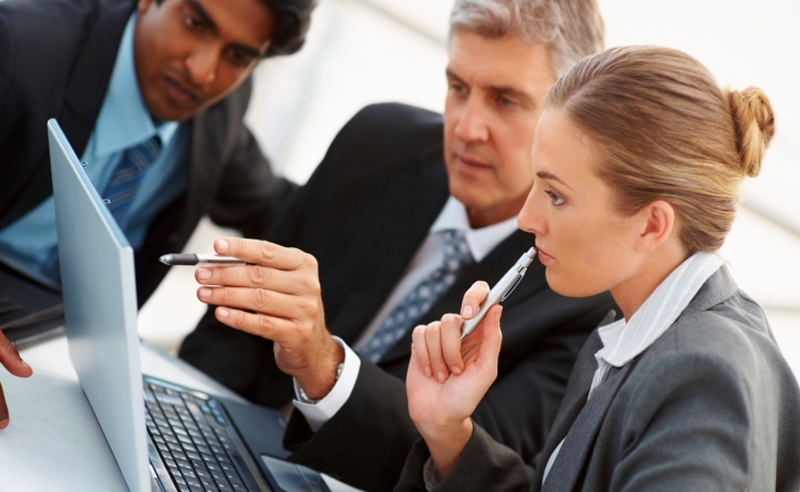 We already have a very amazing integration component between our companies for E-Signature. Currently here's what you can do from our Portal as a Safe Security Dealer: Run Credits, Dispatch Techs, Assign CSIDs, Activate Cell Units for alarm.com and Telguard, Verify Alarm History, Place accounts in Test Mode, Activate Accounts withCentral Station, and at the click of a button you can have all info in the CRM be placed onto a Safe Customer Contract and populated into a window for Customer and Salesman E-Signature!